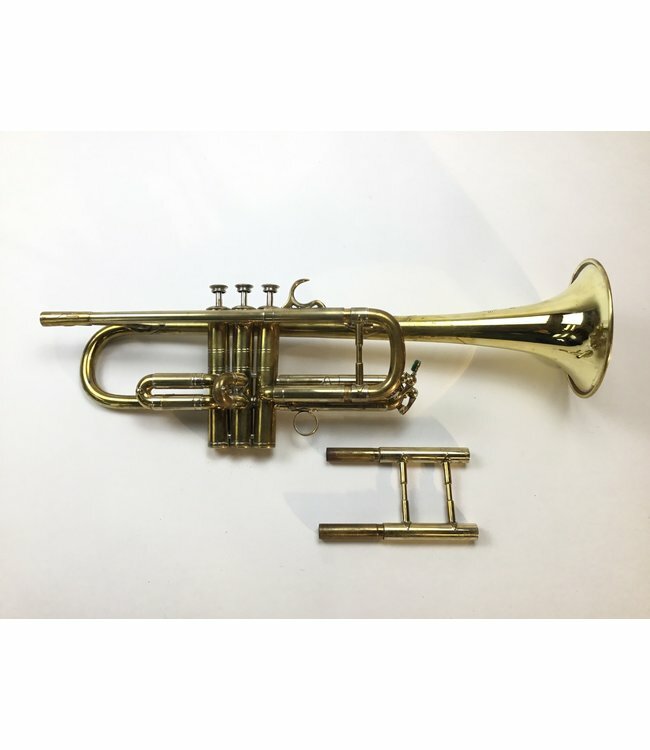 Used Selmer C75 C/Bb trumpet in lacquer/raw brass. Instrument includes Bb slide and is in very good condition for age. There are minor dings and surface scratching. Includes case.